Limpeted Vessel with Closed Rigid Container is made using graded carbon steel and stainless steel alloy to ensure fine finish and long lasting usage. The Limpeted Vessel is equipped with closed rigid container for effectively holding gases and liquids at different pressure. The Limpeted Vessel is available in a sturdy construction that is easy to operate. Limpeted Vessel with Closed Rigid Container comes in varied shapes and sizes to cater to industrial requirement. 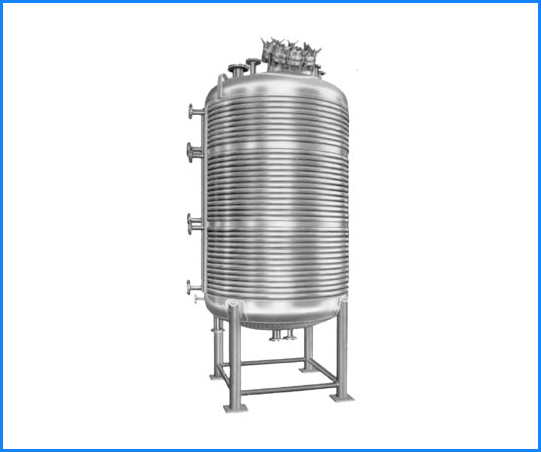 Our Multipurpose process reaction vessel, industrial reaction vessel and plants for manufacture of Bulk Drugs and APIs are designed keeping into consideration the various Process Parameters, also including clean-ability & product impurity profile. Based on these data, we analyze the Heat Transfer requirements, Degree of Agitation, Pressure - Temperature Ratings, Space Availability, Surface Finish requirements, Product Properties, HAZOP Studies, Corrosion Allowance etc., to offer an optimum system suiting your application. 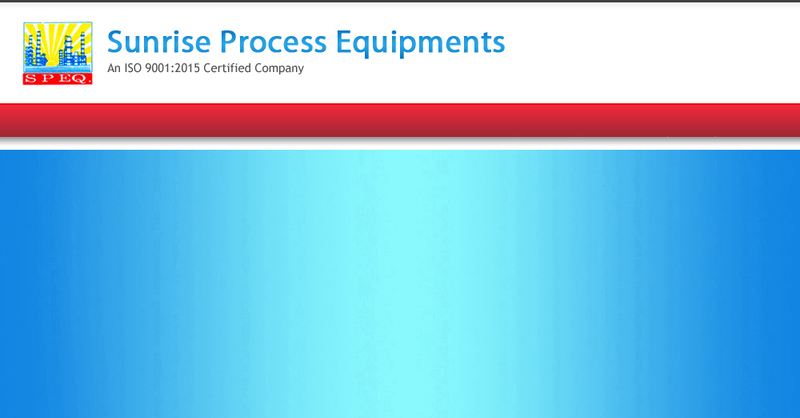 Offered complete GMP systems with Basic & Process Engineering, Layout & Detail Engineering. Also meeting 'C-GMP' Standards and stringent requirements of International regulatory bodies like USFDA etc. Designed in accordance with the various international codes for Pressure parts. Internal surface finish’ up to 600 Grits with Mechanical / Electro-polishing having Crevice-free Internals to avoid contamination and facilitate thorough cleaning during product changeovers. Condenser vapor side is removable to facilitate manual cleaning. Pre - insulation for hot and cold service with SS304 cladding. Specially designed sealing mechanisms for bearing housing to prevent grease leakage even in a solvent atmosphere . Offered Italian Helical gearbox having high efficiency and reputed Mechanical Seal to prevent frequent seal failure resulting in oil leakages, also available with oil leakage collection chamber . Offered with various types of agitators such as Anchor, Turbine, MIG, Hydrofoil, Propeller, Helical and Contra mixer etc. The Vessel, Receiver, Column & Condensers with bolted openings can be dismantled to facilitate manual cleaning periodically or between product changeovers. The Nozzle & the Reflux line connections can be provided with Sanitary Triclamp, DIN, SMS, IDF or flange ends as specified by the user. Material of Construction (MOC) Offered : - CS (IS 2062 Gr A/B, SA 516 Gr 60/70, BQ), SS 316, SS 304, SS 316 L, SS 304 L. SS 310, MONEL, INCONEL, TITANIUM, HASTALLOY, PP/FRP ETC.